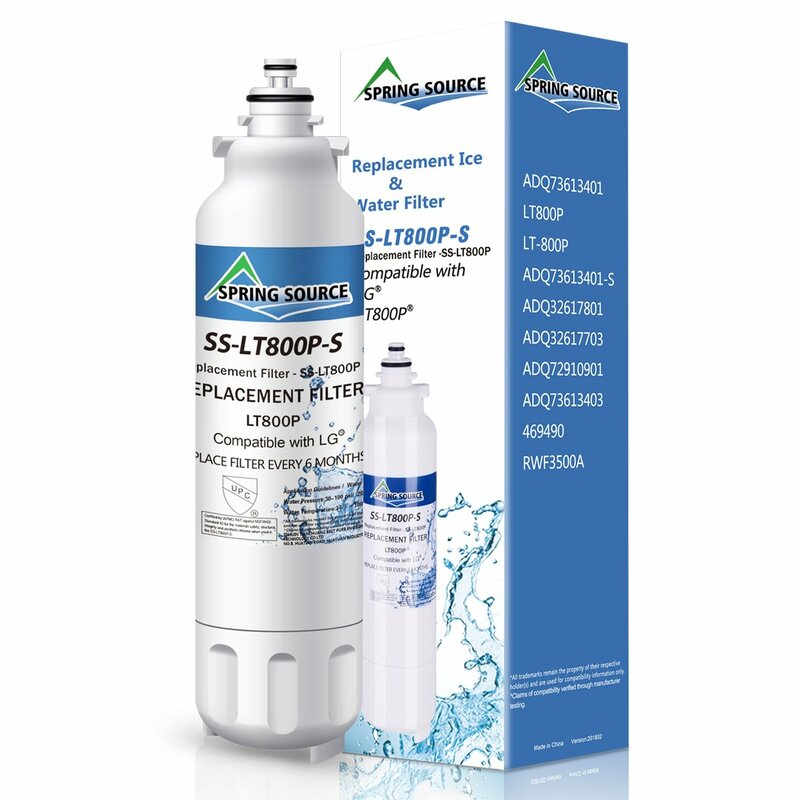 The Spring Source SS-LT800P-S Refrigerator Water Filter is the compatible replacement for the IcePure RFC3500A and for the Kenmore 9490 water filter. 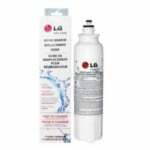 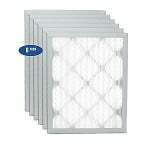 The Spring Source SS-LT800P-S is designed to last for up to 6 months depending on water quality and usage. 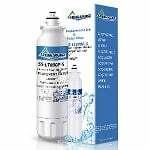 The Spring Source SS-LT800P-S filter will reduce contaminants such as cysts, rust, dirt, limescale, sand, silt among other impurities that may be lurking in your drinking water.